Starting your own small company is exciting, but the legal issues surrounding business startup can be overwhelming. It’s all about knowing where to begin. Every building starts with a strong foundation, and your business is no exception. It gets your organization up and running quickly. It helps you avoid future issues and potential litigation. 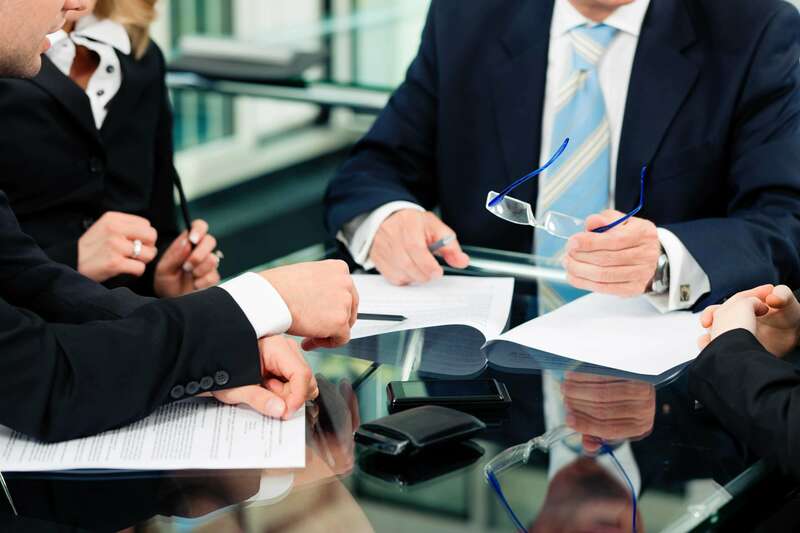 So when you’re ready to establish — or grow — your business, you need trusted, experienced legal representation that gets you started on the right foot. That means hiring a small-business law firm with extensive business experience and a special understanding of the issues you face. 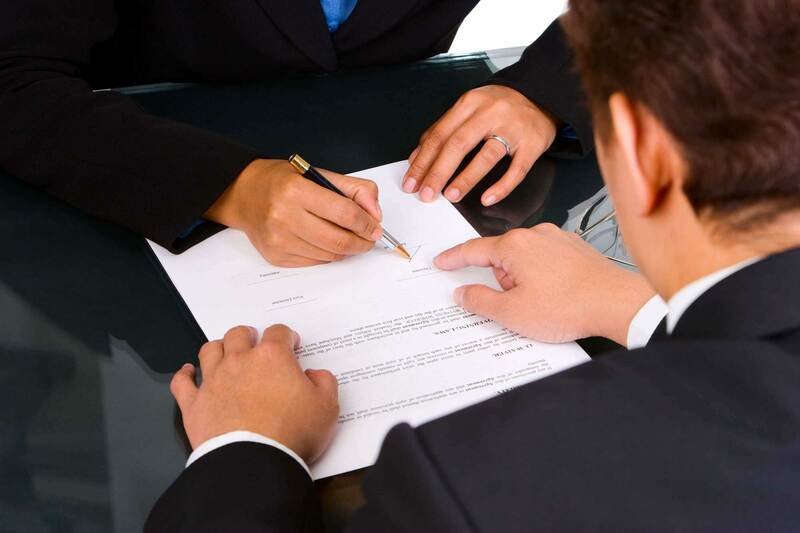 Assistance with acquisitions and divestitures, including drafting purchase and sale agreements and walking clients through the purchase and sale of businesses and assets. When it comes time to take care of business, how do you know where to start? Have you secured assets? Have you developed a plan for growth and stability? Do they understand my history, needs and goals? Are they interested in forming a lasting relationship to ensure I’m making the right business decisions? Can I be sure they’re doing my paperwork right the first time, for my state and situation? How many questions did you answer with a Yes? If the answer wasn’t “Three,” you may want to rethink your approach. You may think it’s not necessary to hire a small-business law firm for “just this one little thing,” but it’s often the seemingly small issues that risk becoming bigger (and more expensive) problems down the road if not addressed properly and promptly. We believe that no issue — or business — is too small to benefit from expert advice. That’s why we offer a flat fee for business formation. After all, when you’re investing in your future, you want to make the right investment now to prevent spending time and money down the road on fixing paperwork problems. You need a trusted advisor by your side “who knew you when” as your company grows and your needs evolve and become more complex. As a small-business owner ourselves, our law firm has a unique understanding of what it takes to get started. We’ve started from scratch, so we can offer you the benefit of our experience, successes and missteps. We enjoy helping other entrepreneurs start and grow their businesses, and we can customize solutions to your business and budget. Contact us today for your free phone consultation and to get creative, cost-effective solutions to even the most complex business problems.